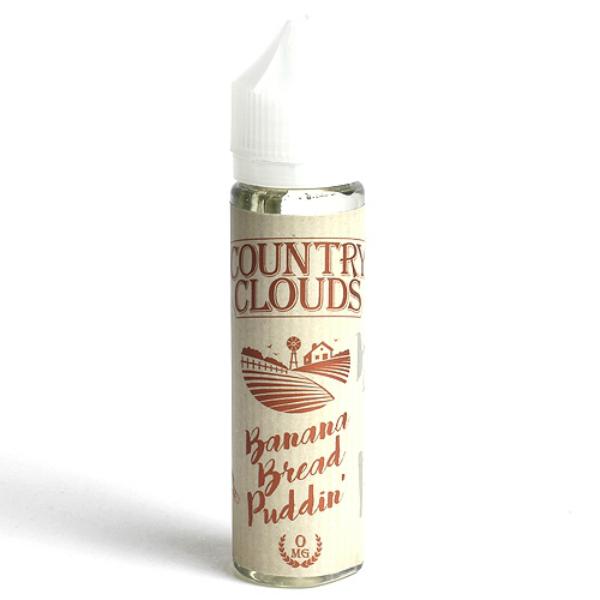 Country Clouds Banana Bread Puddin’ is a blend of ripe banana pudding, sweet meringue, and crushed vanilla wafers. Country Clouds Banana Bread Puddin’ is a mouth-watering blend of ripe banana pudding, sweet meringue, and crushed vanilla wafers. 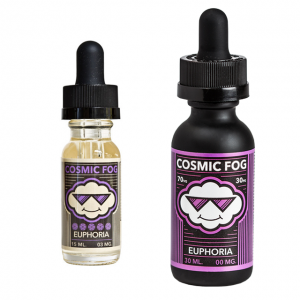 The prevalent flavor both on the inhale and exhale is sweet dough with rich banana notes. Its sweetness and deliciousness are mind-blowing. Your taste buds will ask for more! It comes with a 70/30 VG/PG ratio. That is why vapers will be able to produce large vapor clouds. This delicious dessert flavor is available in a 60ml bottle. It has an attractive design. As for nicotine strength, you can choose among 0mg, 3mg, 6mg, 12mg options. 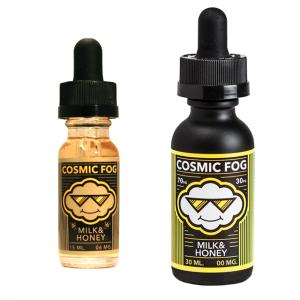 All in all, in the bottle of Country Clouds Banana Bread Puddin’ e-juice the most delicious sweet flavors are mixed together. It is a must-try for all dessert flavor lovers. Especially those who like bananas.